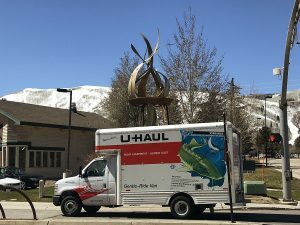 The Park City Police Department is investigating the theft of several items stolen from artists participating in the Park City Kimball Art Festival. 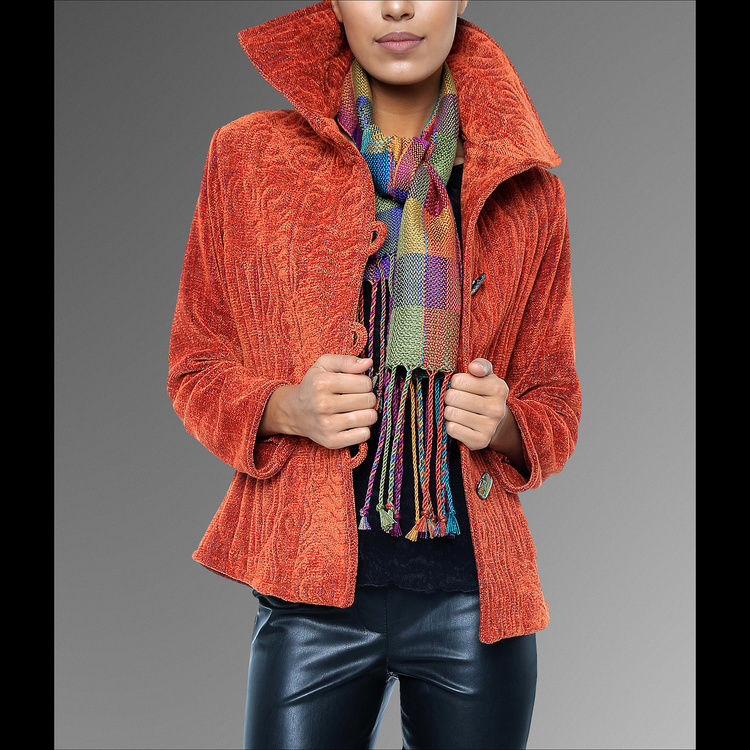 This orange jacket, woven by Karen Gelbard, is one of the missing items. 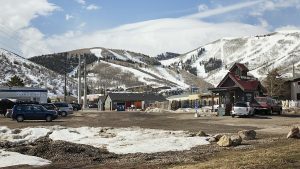 Burglars struck the Park City Kimball Arts Festival in the overnight hours between Saturday and Sunday, stealing a variety of high-priced works, the Park City Police Department said. Mikel Archibeque, a police officer who investigated the cases, said six artists’ booths were targeted on a stretch of Main Street between the 500 block and the 800 block. 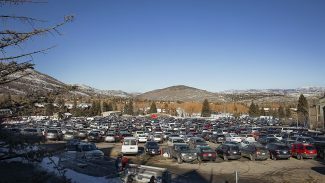 The first report was logged at 1 a.m. on Sunday. Archibeque said the officers who responded to the first report found nine art prints on a pedestrian trail close to lower Main Street. The suspects were gone, though, he said. The Police Department did not have leads by early Sunday afternoon. Archibeque said investigators were reviewing surveillance video from businesses along lower Main Street in hopes the suspects were seen on the footage. One of the artists targeted was Kevin DesPlanques, a Mancos, Colo., furniture maker who designs and builds one-of-a-kind wooden pieces. He said a rocking chair that was priced at $7,500 and a stationary chair with a price of $3,500 were taken. “This stuff takes me weeks to make. It’s about six weeks of work for me,” he said. He said the burglars closed the booth after they left. The booth was located close to the northern edge of the festival setup. DesPlanques said the suspects probably pulled a vehicle close to edge for easier access. He questioned whether the festival-hired security on patrol overnight was adequate and said he would like more security guarding the festival if he returns another year. Another artist who lost goods is Karen Gelbard, who makes custom-woven jackets and scarves from natural fibers and is from Pacific City, Ore. The burglars took three women’s jackets ranging in price from $450 to $950. She said they tried clothing on overnight and left what they tried on strewn through the booth. Two of the jackets were size four. She said a locked desk was also broken into and the contents were left on the floor. 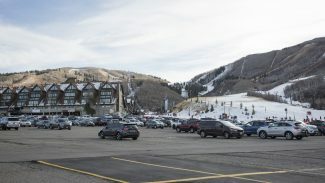 Gelbard said an episode like the burglaries could influence whether artists attend the festival. In an email statement Sunday afternoon, Kimball Art Center Director Robin Marrouche said the police and the art center are actively searching for the thieves. Anyone with information may contact the Park City Police Department 435-615-5500.